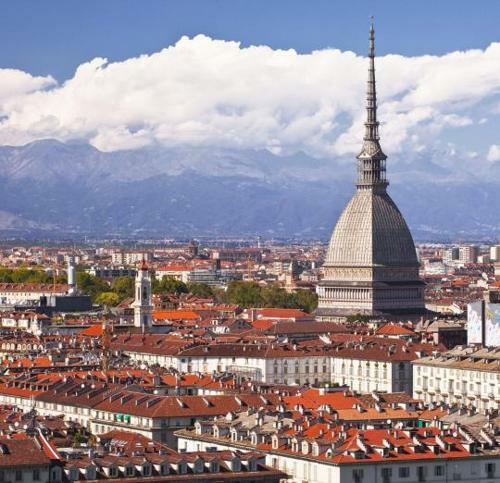 Turin is the capital of Piedmont and the fourth largest Italian city. Despite the proximity of the Alps, people do not come here to get on snowy peaks. The city attracts travelers with its rich history, cozy streets and an abundance of attractions. 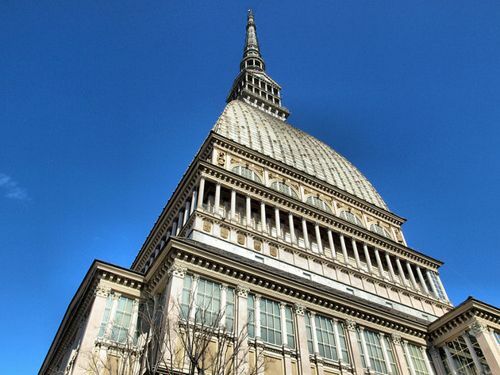 To explore all the historical buildings, museums and the exposition of Turin, it will take at least a week. And in fact, it is necessary to have time to enjoy unhurried walks through squares and parks, visit the embankment of the Po River and other interesting corners of the city. Gourmets will not leave indifferent trying the local cuisine and the famous Piedmont wines "Barolo" and "Barbaresco". Each traveler should visit the family trattoria with traditional Turin dishes and local flavor for gastronomic impressions. Fans of sweets can attend small coffeehouses, which serve excellent chocolate desserts. A lot of people visit Turin every year for various reasons, so the most reasonable solution is to use the car rental service with a driver to move around in an unfamiliar city. The car rental service works every day and customers can book a car at any time convenient for them by calling or using the company's website. No client will be disappointed by choosing this particular service. There is everything needed to ensure the safety and comfort of all tourists. We tend not just offer support but actually serve our customers'needs. The car for rent in this magnificent Turin can be booked by every visitor during a business trip, travel or any other purpose of the visit. All cars to be provided are new and clean, each has a cozy, modern design and a number of amenities for a better and more comfortable ride during the trip. There is a wide range of class type cars, which will fit any purpose of your trip. Each car represents a specific brand so that the client will feel more confident while traveling by using this reliable service. Using a car service in Turin, small groups of tourists up to 4 people will be able to see all the target places of this wonderful city and completely immerse themselves in its warm atmosphere. Renting a car with a chauffeur will make the trip the most memorable and incredible time of all. 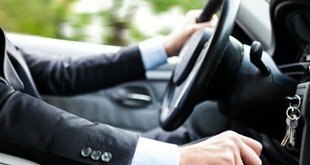 The drivers are real professionals of their business - they are always ready to take clients to any place in the city and do everything on time. All of them have been working in this business for a long and know the city better than anyone else. They have not only the necessary professional qualifications for high-quality work, but they are also very punctual, helpful and friendly, so everyone who uses this service to travel through the streets of Turin will have no problems. Sometimes, communication can be an issue and that is why tourists prefer hiring a car without a driver. Our company is fully aware of this issue and we hire drivers who speak at least one of the international languages. There is no better idea than renting a good car with a reliable driver while traveling along the amazing Turin. Turin - the best place to visit hiring a car with a chauffeur!